The website therebelwalk.com has applied for membership in APSE. 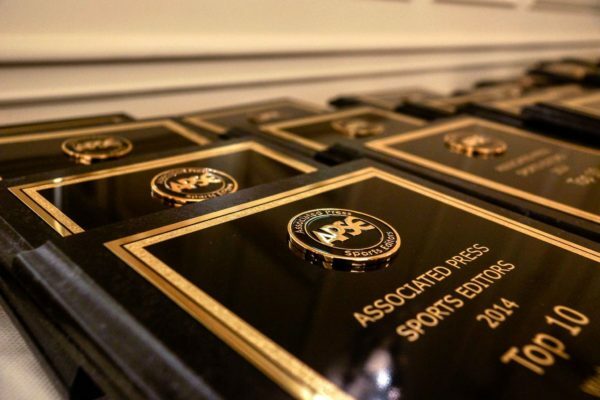 Per APSE bylaws, an Executive Committee vote is needed on each news organization. That vote will be taken by e-mail after this notice is listed on the APSE website for a period of 10 days.